Australia is the world’s major producer of macadamia nuts, the only Australian native food crop that has ever been developed and traded internationally as a commercial food product. After decades of hard work and careful development, driven largely by the industry’s peak body, the Australian Macadamia Society, macadamias are now the fouth largest Australian horticultural export, an outstanding achievement for an industry that only established its first commercial processing plant in 1954. There are more than 700 growers across three states, producing around 50,000 tonnes per year, with 70% of the crop exported to more than 40 countries. 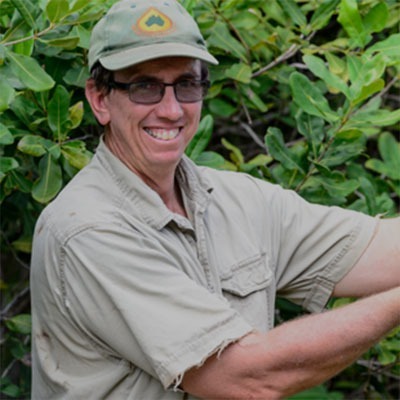 In this section you can find out more about the AMS (our board, staff and what we do), the Australian macadamia industry (growing regions, growers, and our commitment to world’s best farming practices and local communities) and Australian macadamias (growing macadamias, taste, health and wellbeing). 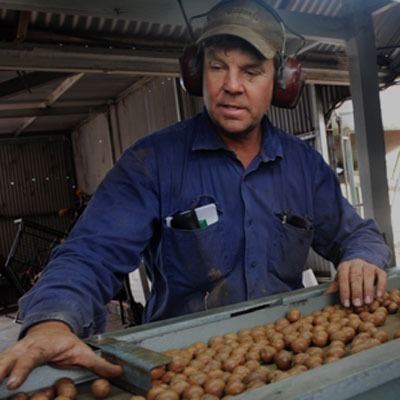 The AMS represents 75% of Australian macadamia growers, responsible for around 85% of Australian production. 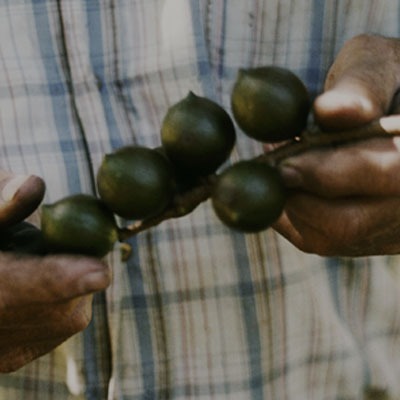 Australia is home to more than 700 macadamia growers and 6.9 million macadamia trees on 22,000 hectares. History, growing and processing, health benefits, recipes and why consumers love Australian macadamias.